With more than 14 years’ experience in calf rearing, David (more commonly known as Rabby) can answer any calf rearing question you throw at him. 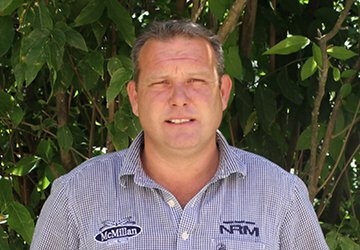 Brought up on sheep, beef and deer farm in Marlborough, he has always had a passion for animals and has been involved in international trials for calf health, rumen development, growth rates, intestinal health, scours, stomach pH levels and general calf issues. He rears around 500-600 calves each year on his lifestyle block and enjoys spending his weekends out with the stock making sure they are happy and growing well.